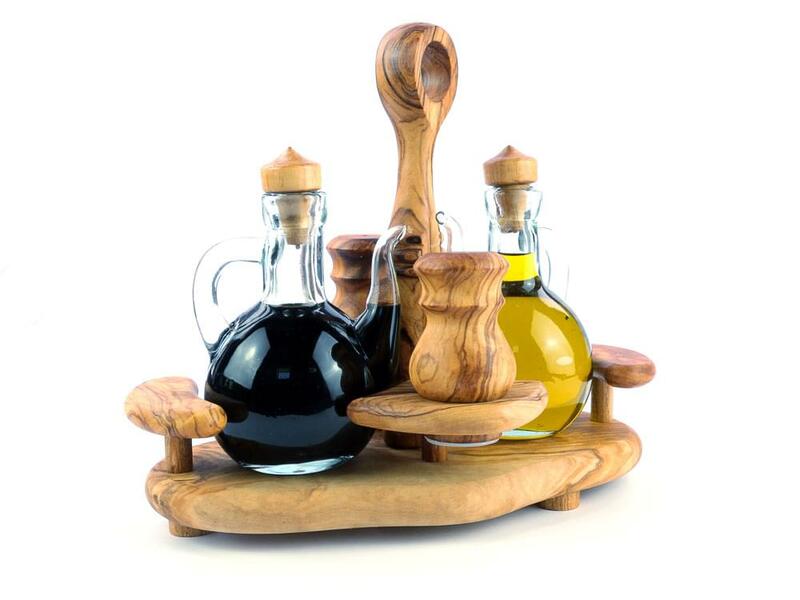 This eye-catching olive wood condiment set has to be one o the most stylish ways of presenting your salt, pepper, oil and vinegar. 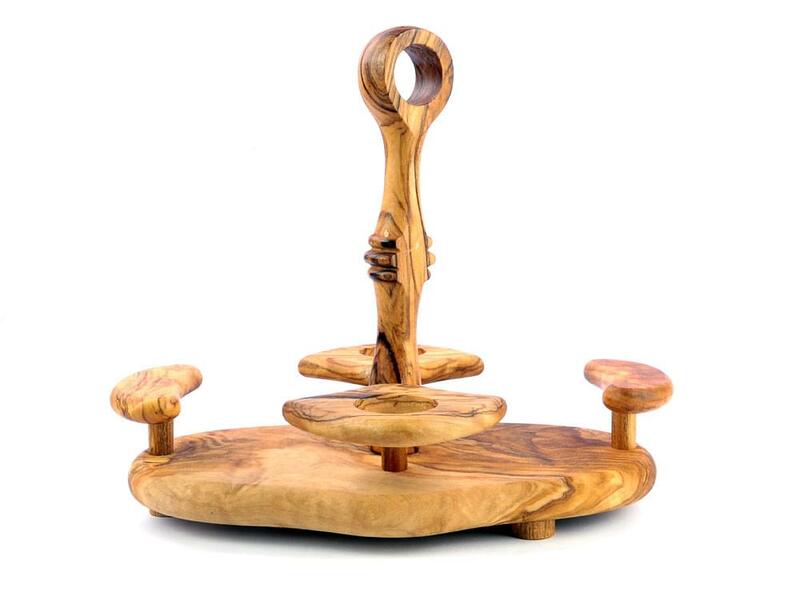 Made from the highest quality olive wood, the stand has an unusual and intriguing shape. 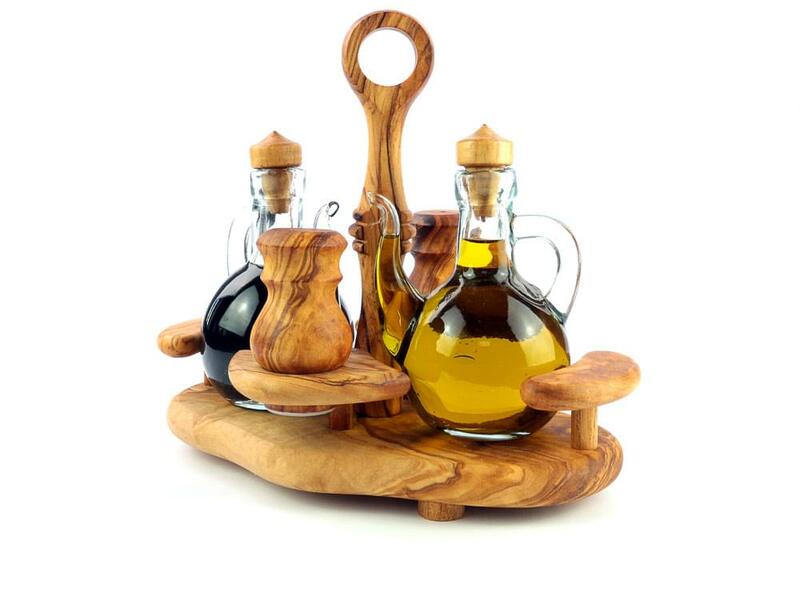 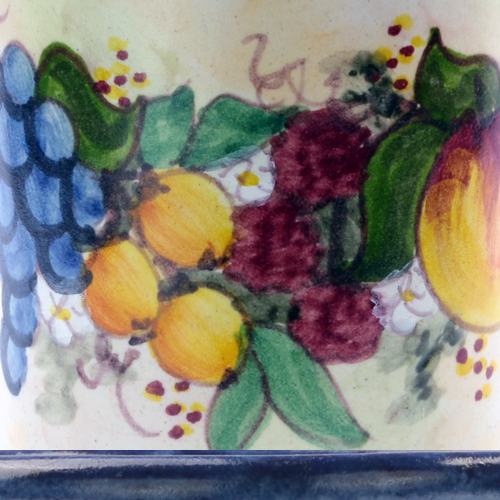 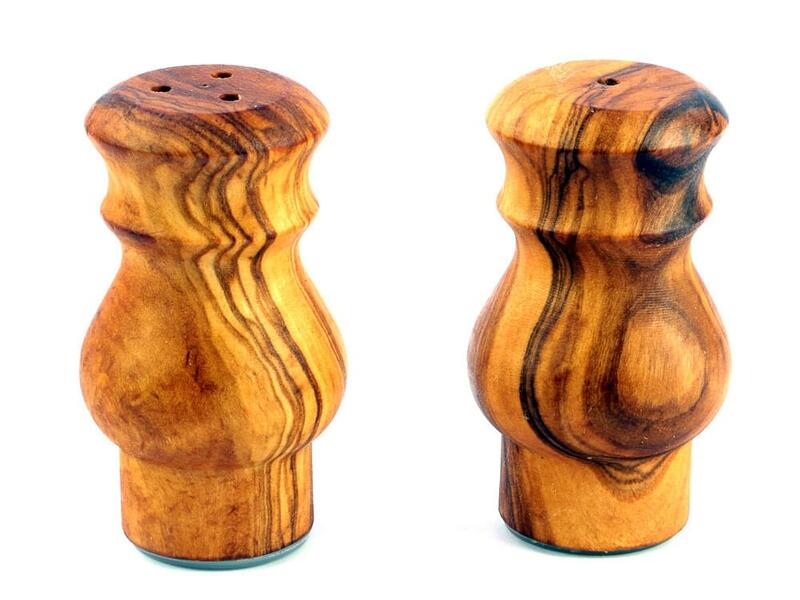 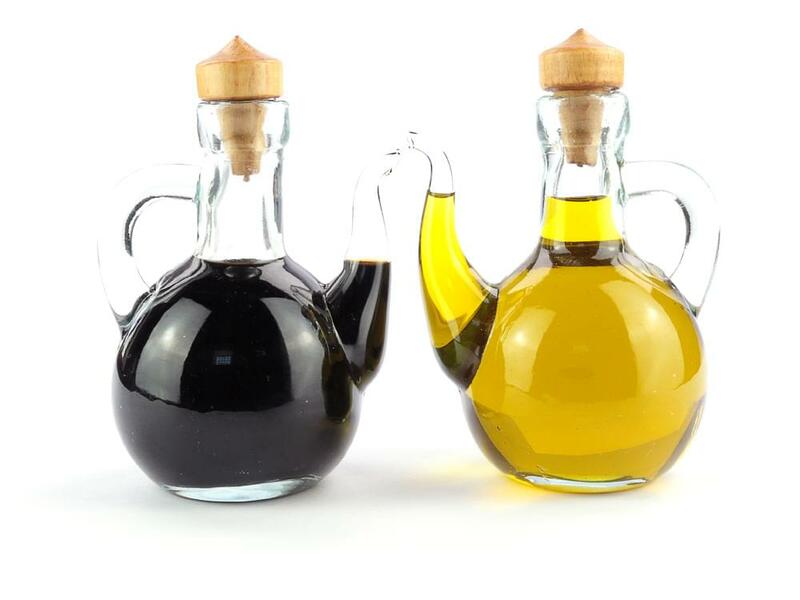 It securely supports an olive wood salt and pepper set and two traditional little bottles for oil and vinegar. 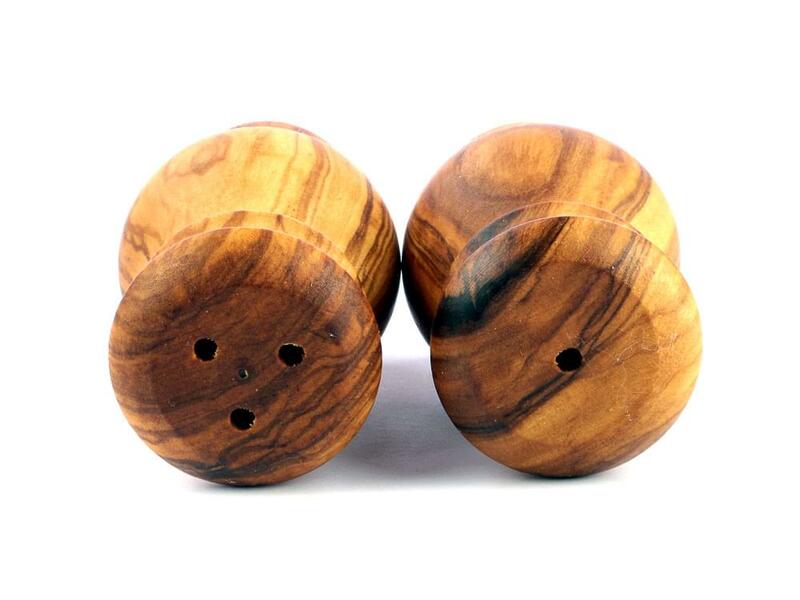 The screw-in centre handle with a large finger hole at the top allows the whole set to be easily and safely handed around the table.